THEY ARE BACK! 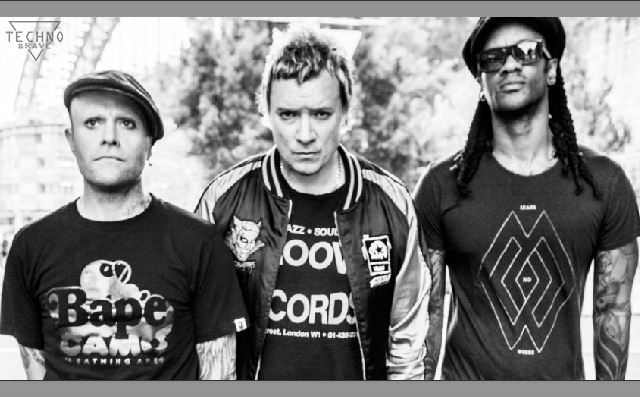 The Prodigy have announced a massive UK and European stadium tour in support of their forthcoming album: ‘No Tourists’. The album is due to land on 2nd November and follows the release of the lead single ‘Need Some1’, which dropped in July. 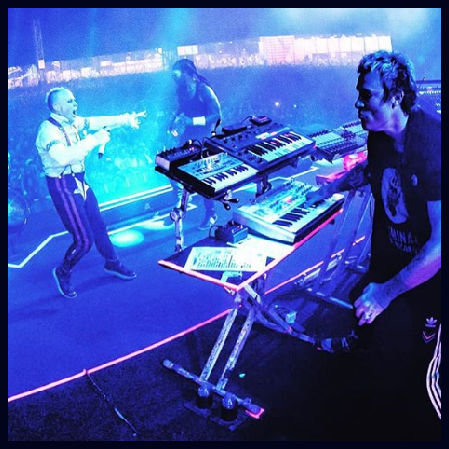 Always uncompromising, The Prodigy’s influence can be seen across generations, turning metal kids onto raving and ravers into metalheads. The band put out genre destroying record after genre-defying record and from the very start, The Prodigy were renegade revolutionaries. 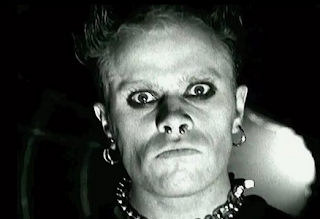 Put simply, The Prodigy are no tourists and never were.